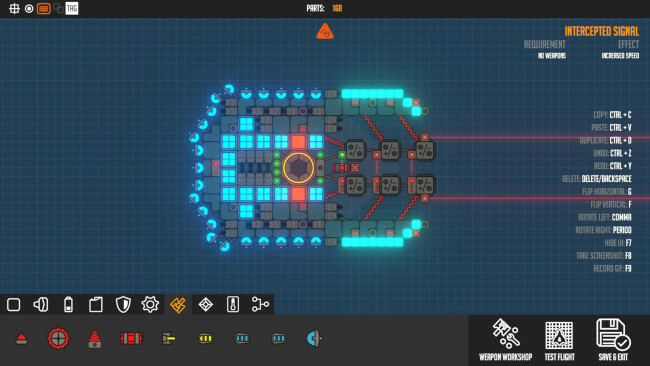 Nimbatus – The Space Drone Constructor is an action-packed single player simulation game. 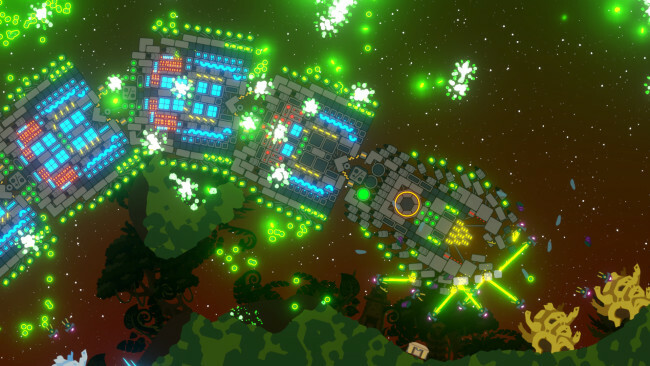 Craft drones out of hundreds of different parts and explore a destructible, procedurally generated galaxy. Build autonomous drones to fight other players’ creations. The Nimbatus – the biggest mobile drone factory ever made – was sent out to space. Its mission is simple: To gather as much information about the universe as possible and to find the far ends of it. But beware! There are going to be many encounters hindering this mission. Being in a place far away from home, the Nimbatus is seen as an unwelcome intruder. Taking on tasks related to new discoveries, population control and environmental disasters won’t be easy. It is vital to mine rare resources, advance research and experiment with technologies to combat unknown threats and explore uncharted galaxies. 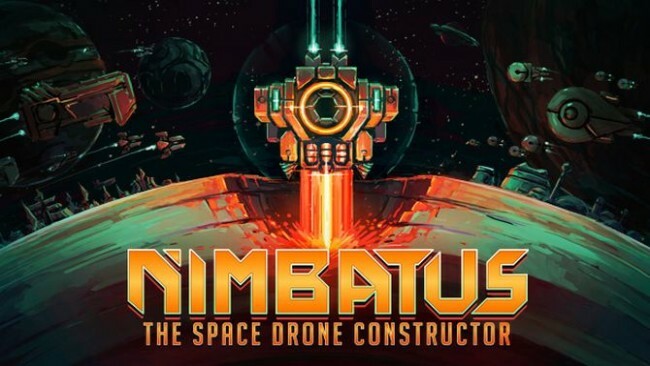 Click the download button below to start Nimbatus – The Space Drone Constructor Free Download with direct link. It is the full version of the game. Don’t forget to run the game as administrator.